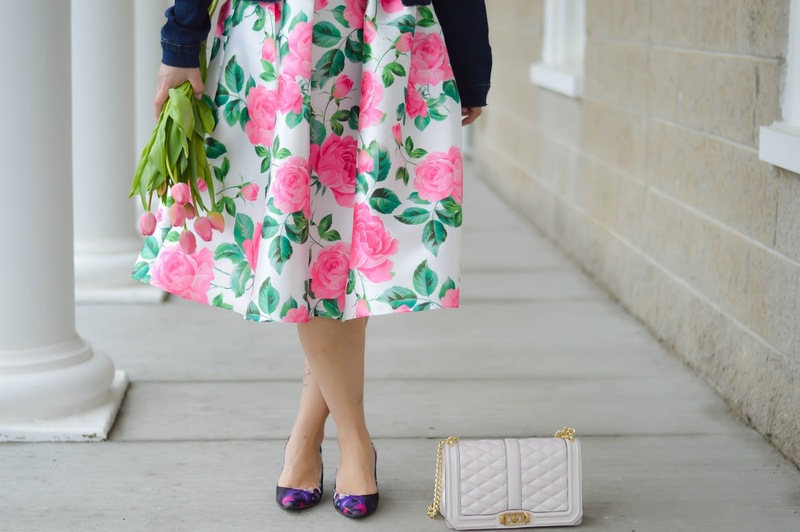 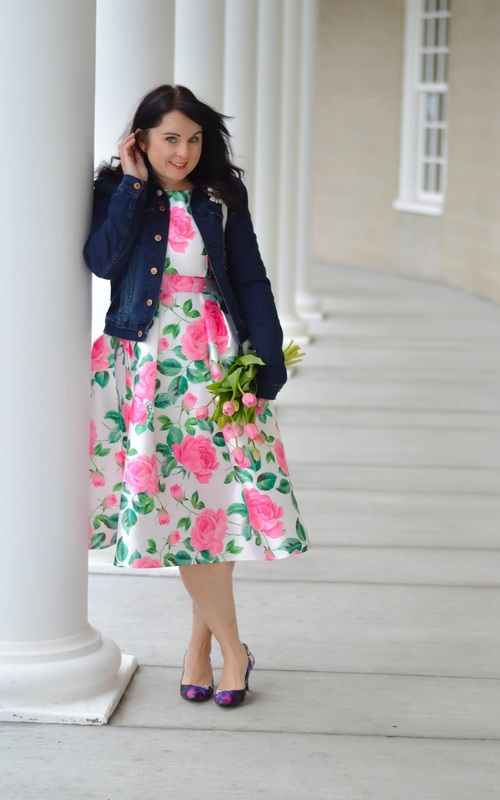 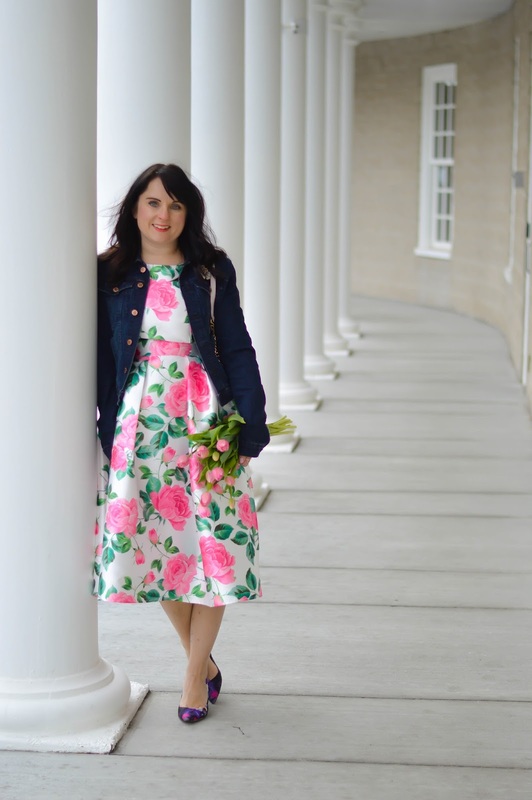 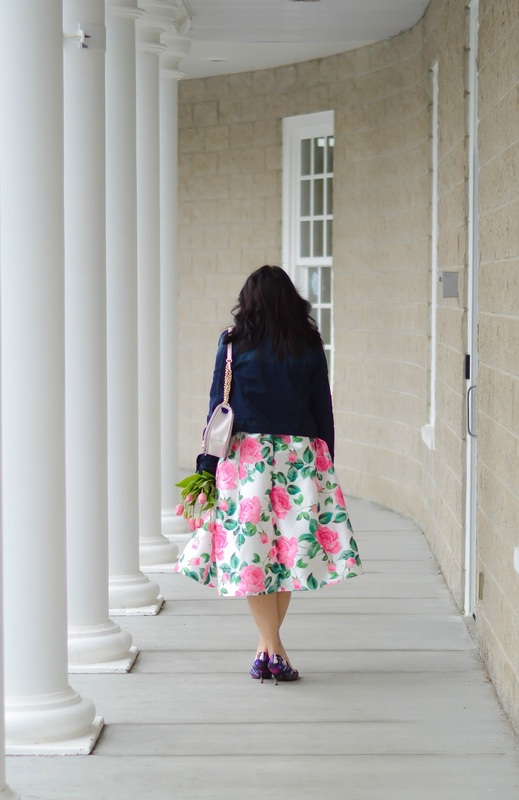 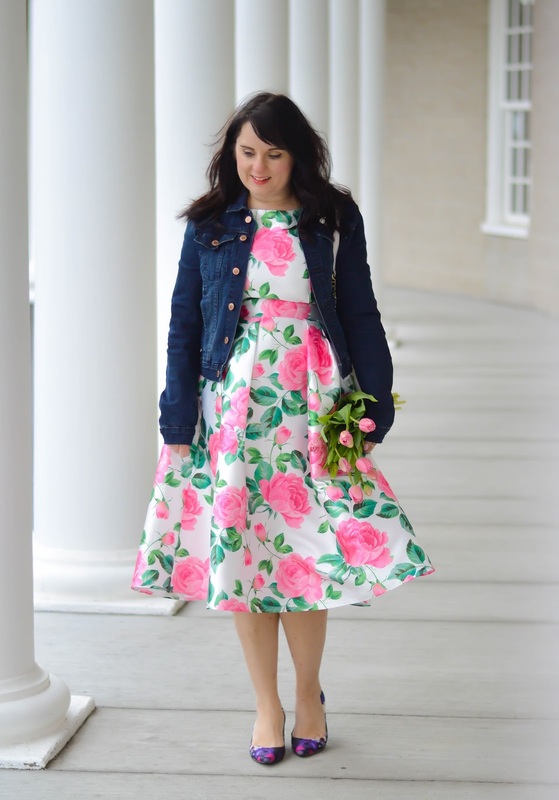 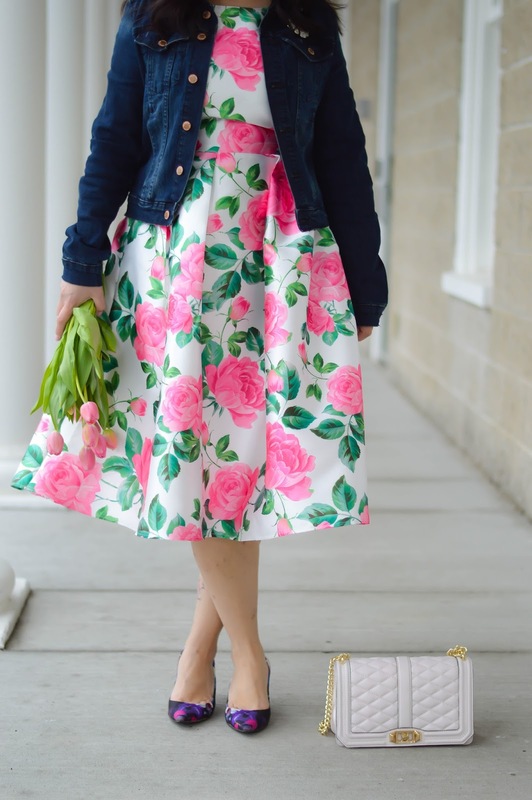 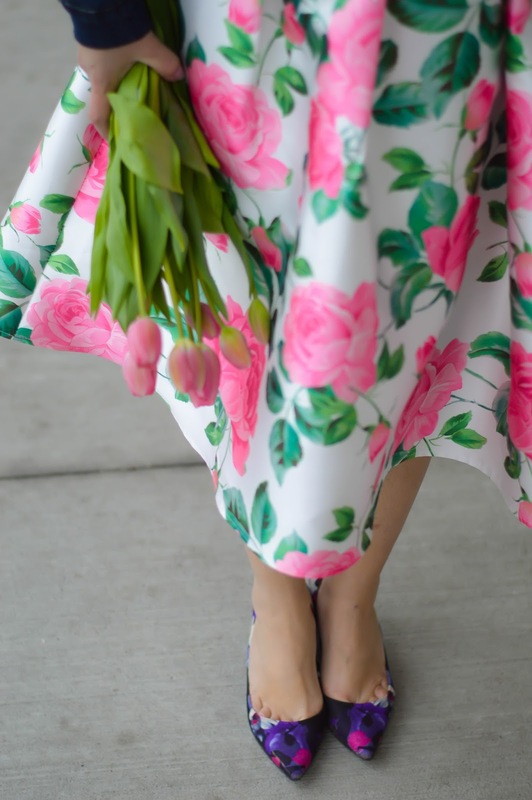 I am still obsessed with this anything floral for spring (groundbreaking I know ha ha!). 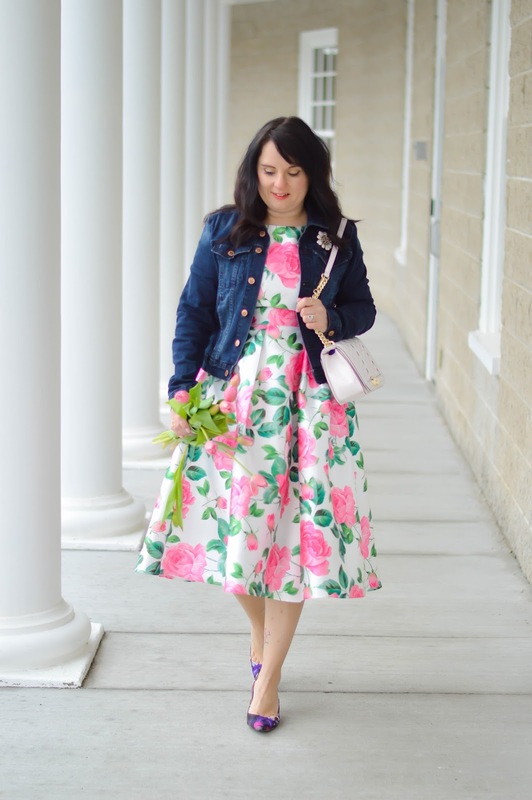 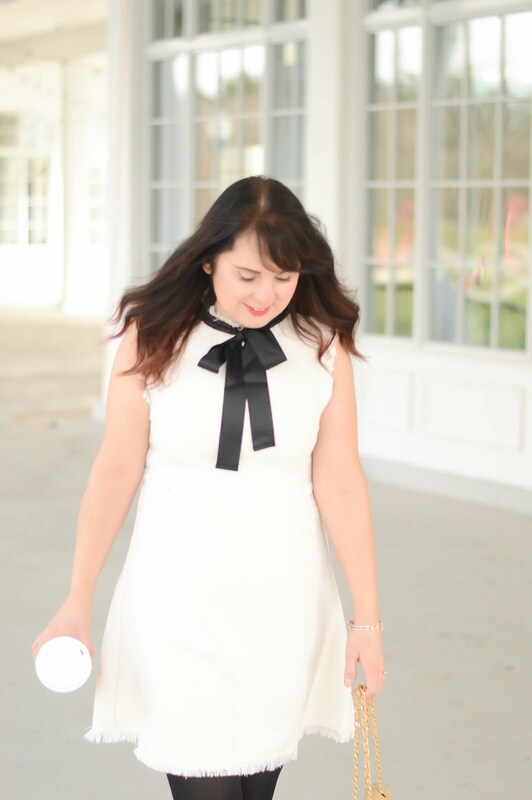 This dress from Chicwish is under $60, has a fantastic print, and I can think of at least ten places to wear it this season. 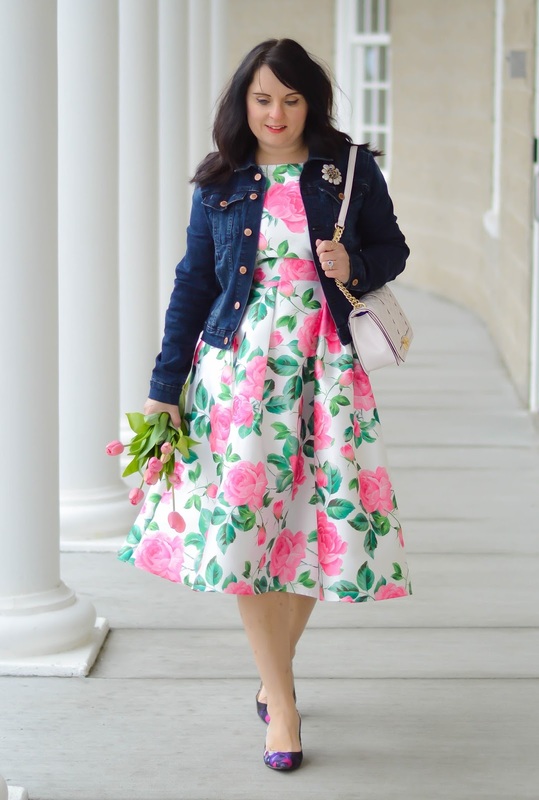 You can easily dress is up or down (as I did with a jean jacket).